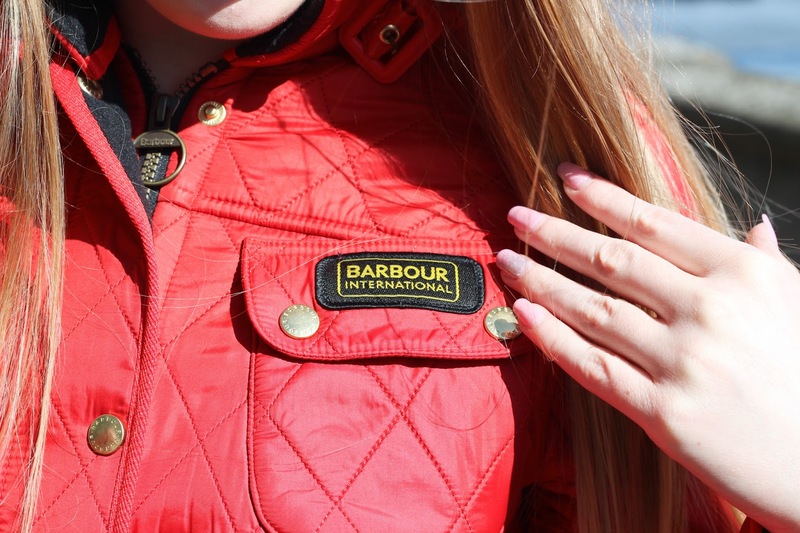 It’s been a while since I’ve done an outfit post and when I got my Barbour jacket for my 21st birthday, I knew I’d want to do one including it. My Mom very kindly bought me this jacket for my 21st and I’m so grateful for it, I love it so much. 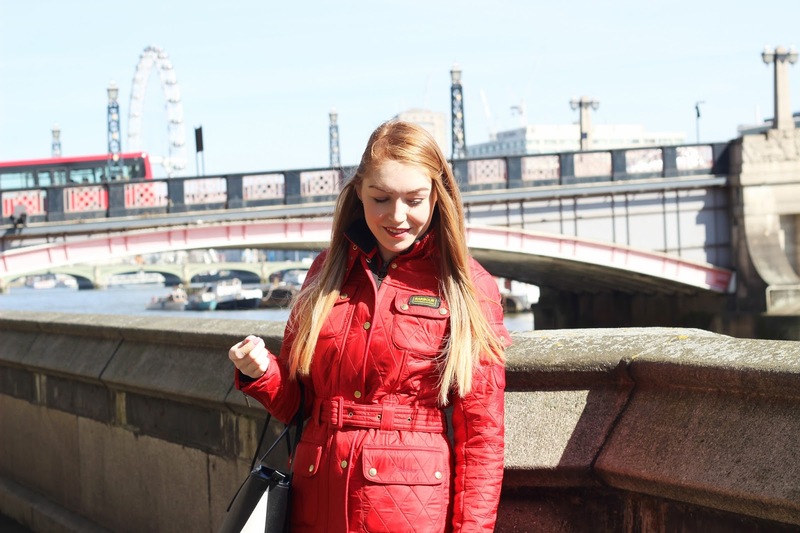 Red is my favourite colour to wear, so when I saw that this jacket came in red I instantly knew that this was the one for me. The Barbour International Polarquilt jacket feels so luxurious, it’s lined with polyester fleece lining which keeps me so warm. I wore it to a party over my dress and I couldn’t feel the cold at all in it. I love that it has a belt so it can cinch in at the waist, sometimes when clothing doesn’t do that it can make me feel a bit frumpy. 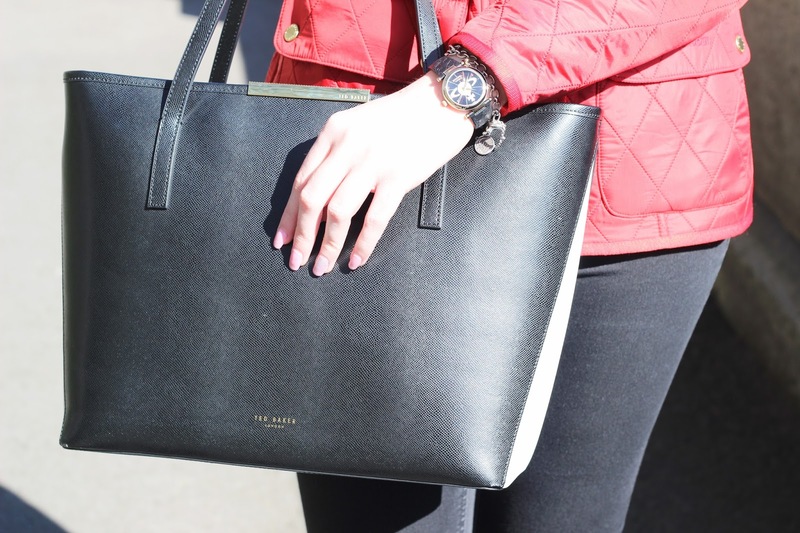 I love wearing it with a pair of black jeans and my Nike Roshe Runs, and accessorising with my Ted Baker bag.